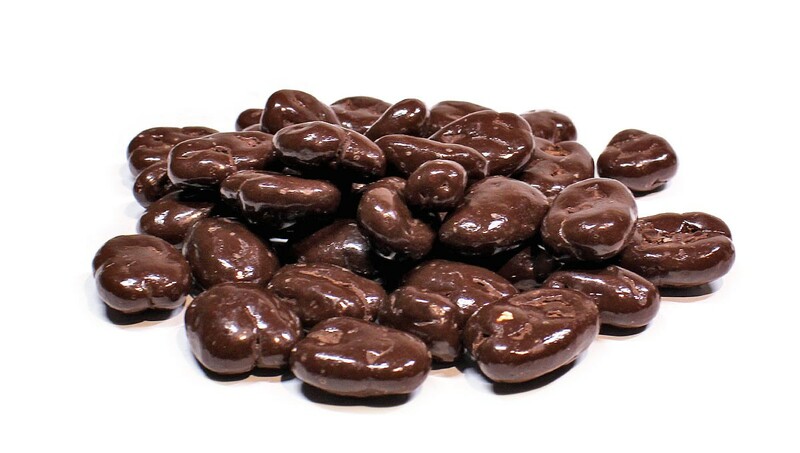 Our Milk Chocolate Covered Pecans are a surefire way to please your taste buds and your tummy! Only the best pecans are roasted to perfection and cloaked in a rich milk chocolate candy coating, a sinful way to get your daily intake of fiber, antioxidants, protein, and so much more! These Milk Chocolate Covered Pecans will leave you melting for more. Our eatnuts.com team lusts for the Milk Chocolate Covered Pecan and we're sure you will too!